You can finally see the light at the end of the tunnel. After extensive planning, design, bidding, and construction, your project is nearly complete. Now what? As you prepare to take over the operation and maintenance of your project, there are several things you should keep in mind. The best way to ensure a project ends well is to start well. Make sure to communicate with the Engineer about unique operation and maintenance (O&M) concerns, specific information you would like to see on record drawings, and similar items related to the project completion during the planning and design phases of the project. It is much simpler to make sure you get the product you want if it’s built into the plans and specifications up front. 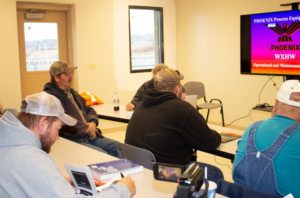 More complicated projects and mechanical equipment such as lift stations and emergency generators typically come with training from the manufacturer or supplier. Identify key personnel that should attend the training sessions, and work with the Engineer to schedule training during times when you can attend without distractions. No one can predict a water main break, but scheduling training the week when water meters need to be read can be avoided. It is always best if multiple people can attend the training sessions. During the training and startups, be diligent. Ask a lot of questions. There truly are no dumb questions. Don’t be afraid to push buttons and turn levers with the manufacturer’s representative there to learn what they do. Lastly, make sure you have contact information for the Engineer, supplier, and manufacturer’s support to troubleshoot “bugs” once you’ve taken over operation of the system. And yes, expect “bugs”. Starting up a new system always comes with some challenges, but they are usually easily addressed by working with the Engineer, Contractor, and manufacturer’s representative. Before the Contractor is awarded Substantial Completion for the work, there will be a walkthrough of the project with you, the Engineer, and the Contractor. Make sure to participate in the walkthrough versus just attending. A punch list of items that need to be rectified before Substantial and/or Final Completion will be developed during this walkthrough. Don’t be afraid to bring up any concern you have even if it seems minor. Sometimes minor issues can be an indicator of a larger problem that needs to be addressed. Other times, there is a simple explanation of why the project was designed or constructed that way that will answer your concern and prevent you from being unsatisfied with the work. The project still needs to be closed out once Final Completion is achieved. Your responsibilities will include making the final payment and closing out the project in your accounting software. There may also be close out reports that need to be prepared for funding agencies involved with the project. Typically, you will have a grant administrator to help with the funding agency close out requirements. Once you receive the record drawings and O&M Manuals, if applicable, review them thoroughly. Let the Engineer know if you have any questions or do not understand the information included. Make sure specific information you requested is included on the record drawings or in the O&M manuals. The work will come with a warranty period. The industry standard is one year from Substantial Completion, but specific elements of your project may have extended warranties, prorated or non-prorated. It is important to familiarize yourself with the warranty period specific to the project and what is covered. Stay in touch with the Engineer during the warranty period if issues or concerns arise. An “11 month” walkthrough is typically held one month before the correction period expires, but nothing says warranty items cannot be addressed before this walkthrough. 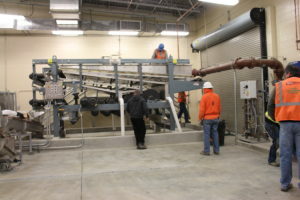 The walkthrough is to review the project with the Engineer and the Contractor. Any items brought to the Contractor’s attention before the end of the correction period fall under the warranty, even after the correction period expires. Take the opportunity to celebrate successful completion of the project. 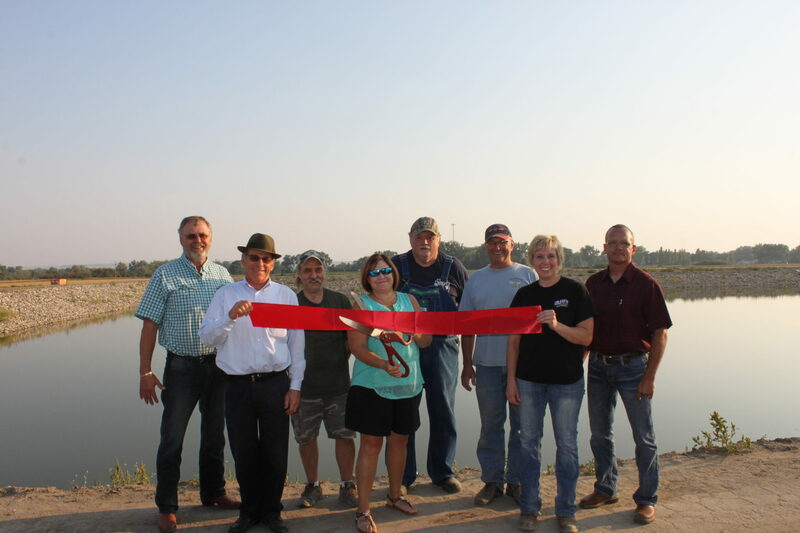 Ribbon cuttings are a great opportunity to let the community know about the project and what you’ve been able to achieve. Hopefully, these suggestions help smooth the transition of taking over the operation and maintenance and result in a better overall project.